4. Arrive at 6035 STATE ROAD 50, LAKE GENEVA. 3. 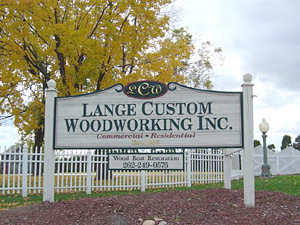 Arrive at 6035 STATE ROAD 50, LAKE GENEVA.